Have you ever had a product for emergency use, like a generator, but failed to ensure its maintenance and then when you needed it most, the product was unable to perform its necessary functions? At EmPower Generators, we believe in providing high quality, effective products but even the greatest of all manmade creations need to be properly maintained to ensure their ability to function. 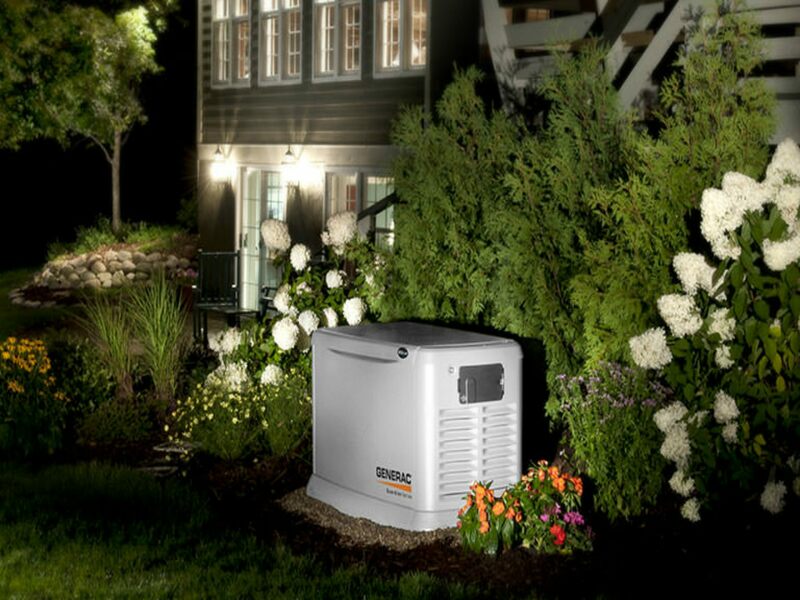 As a leader in providing convenient, excellent generator products and services, EmPower Generators offers the most innovative technology to help with keeping your generators up to date, which includes the EmPower Remote Monitoring System. The EmPower Remote Monitoring System is beneficial for assuring you that your generator is in good condition and able to function correctly in the event of an emergency where it is needed to generate power. How Does the ERMS Work? The EmPower Remote Monitoring System, or ERMS, can be provided for residential, commercial, and industrial locations. The ERMS is a device that is installed on your generator and it is compatible with any make or model generator too. This device is linked to a cellular based data line, which means that your generator is monitored for efficacy 24/7! Any issues that are discovered will be automatically reported through an email or text message. With this type of monitoring and communication set, all troubleshooting will be handled before a power outage occurs so you won’t have to worry about whether your generator will be able to turn on or not when you need it! With dozens of benefits, the ERMS proves to act as a great product for tracking problems and fixing them before an event strikes where you need power! 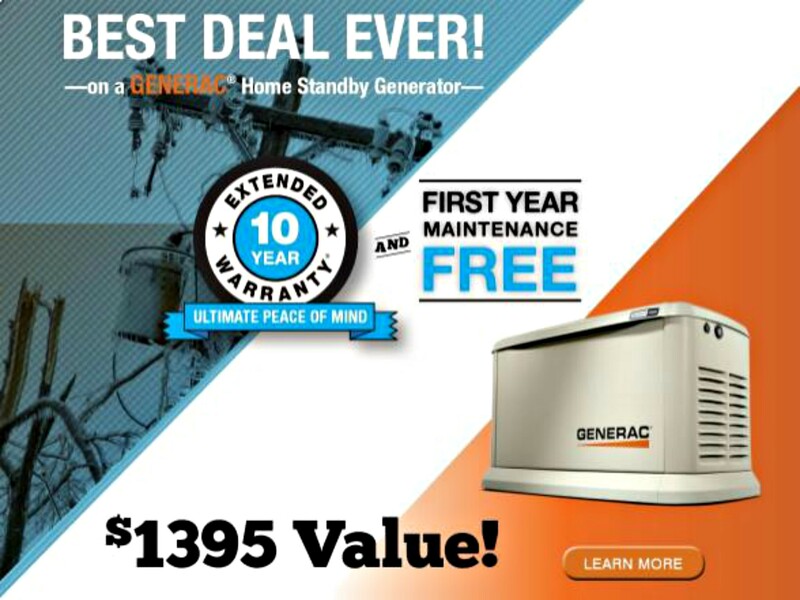 The unfortunate reality is that there isn’t as much attention to generator maintenance as there should be. When you need a generator during a power outage and it doesn’t work, there’s only so much you can do. This is why it is critical to be proactive and keep your generator up to date, which is exactly what the ERMS does. 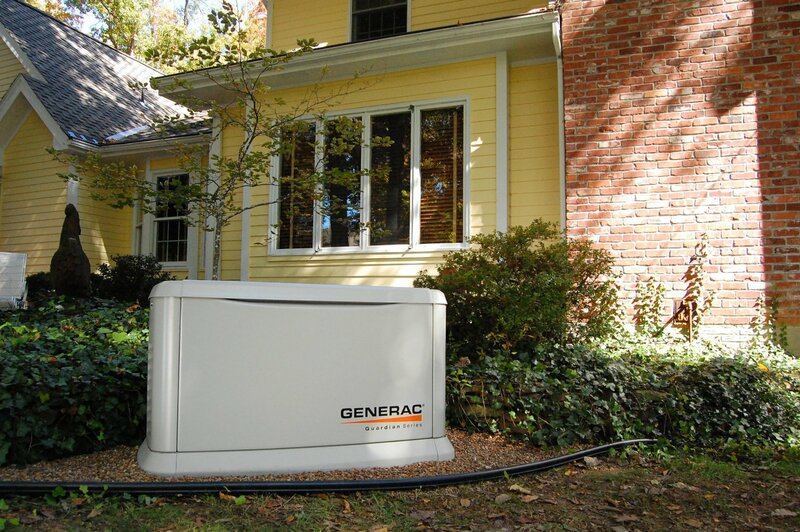 With an ERMS installed on your home generator, you have reassurance that your generator works and can provide power when you need it most. 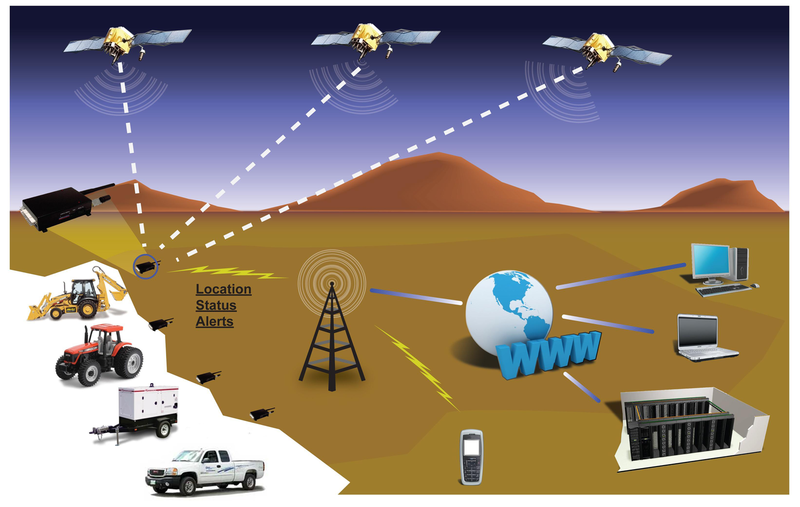 Because of the way that the ERMS works, it provides necessary information and sends updates. The ERMS will remind you when maintenance is needed. By sending these critical messages, you will be able to update the generator before you find yourself needing it to work better in the middle of an emergency where the power is out! 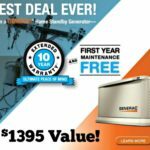 The best part about the EmPower Remote Monitoring System is that any issues that occur with your generator can be resolved since they are known. Whether there is a battery issue or other fault, the ERMS sends real-time alert notifications of any problems that need to be addressed. Instead of the power going out and you needing your generator to be running but find out there is a problem with it, the EMRS lets you know ahead of time about any dysfunctionalities. 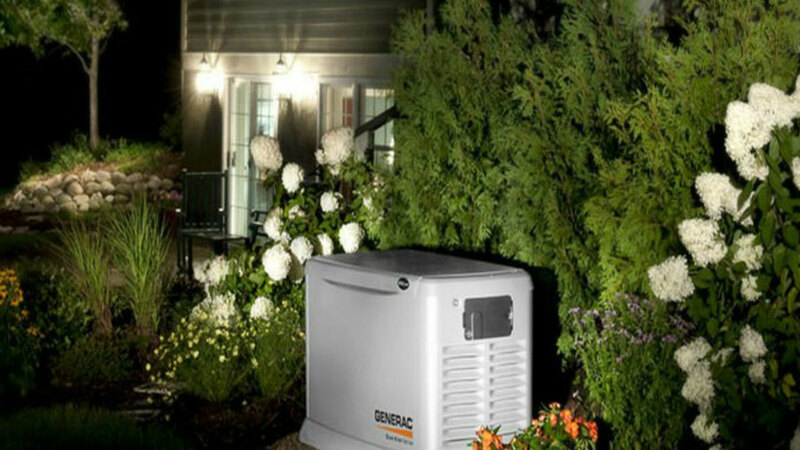 This allows for you to get the generator situated so that you aren’t left inconvenienced by a power outage or a nonworking generator. 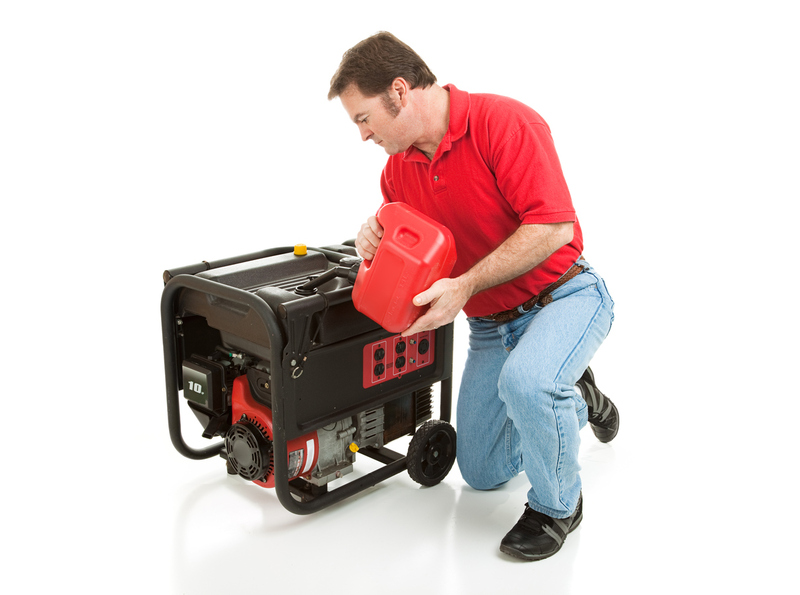 At EmPower Generators, we care about providing trust and convenience with all of our products. 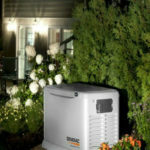 That is why when a power outage occurs, we want you to feel assured that our generators will keep your power on. The best way we can do this is to offer our innovative technology through the EmPower Remote Monitoring System, so that your generator stays up to date, well-maintained, and prepared for any event of emergency. For your business, get our EmPower Remote Commercial Monitoring System and for your residence, purchase our EmPower Remote Residential Monitoring System.